Fighting game fans, the long awaited SoCal Regionals (SCR) dates and location reveal is finally here. SoCal Regionals 2017 will take place at the beautiful Anaheim Convention Center (ACC) on September 22-24. The road to get to this point has been extremely challenging, but we’re ready to move full steam ahead and share our planning progress thus far. Looking at the dates, the immediate concern that comes to mind is the date overlap with CEOtaku. Our intention is never to segregate communities nor make planning any more difficult for organizers and their events. The Anime community is one of the most passionate scenes in the FGC and we have been hard at work ensuring visibility for Anime fighters at our local and online events, which include Weds Night Fights, Overdrive Series Online Tournaments, and Vanguard. Due to overbooked venues and lack of available calendar weekends, it was very difficult for us to find a quality location that had the needed space for SoCal Regionals. We have contacted CEOtaku and Anime leaders to bring the date overlap to their attention and to work together on a solution. Looking for alternative venues and dates was our top priority in order to avoid the overlap. However, options were looking grim as the days passed by and rejections came rolling in. We had to make a very difficult decision and went with maintaining the original target dates. 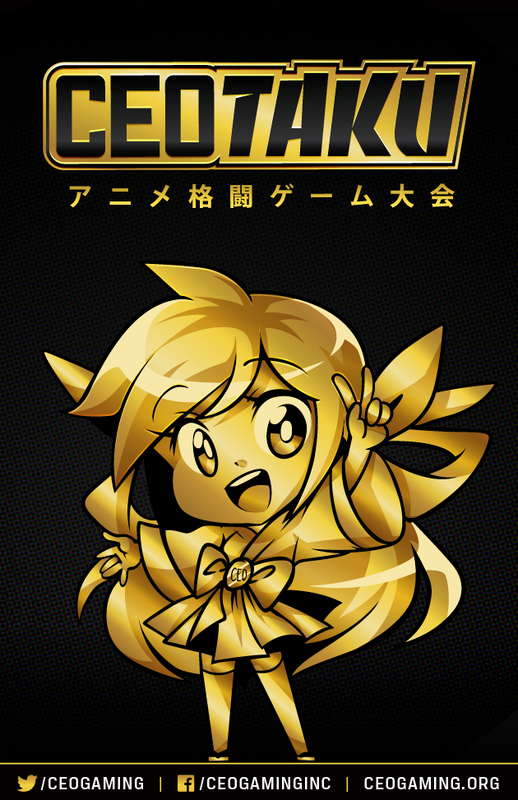 We support CEOtaku and all players securing their plans to attend one of the largest Anime centric events in the country. Will SCR still host Anime titles? Absolutely! SoCal Regionals has always supported the Anime scene, from our humble beginnings to where we are now. If any local players are not attending CEOtaku, you are welcomed to attend SCR and enjoy your time with us. 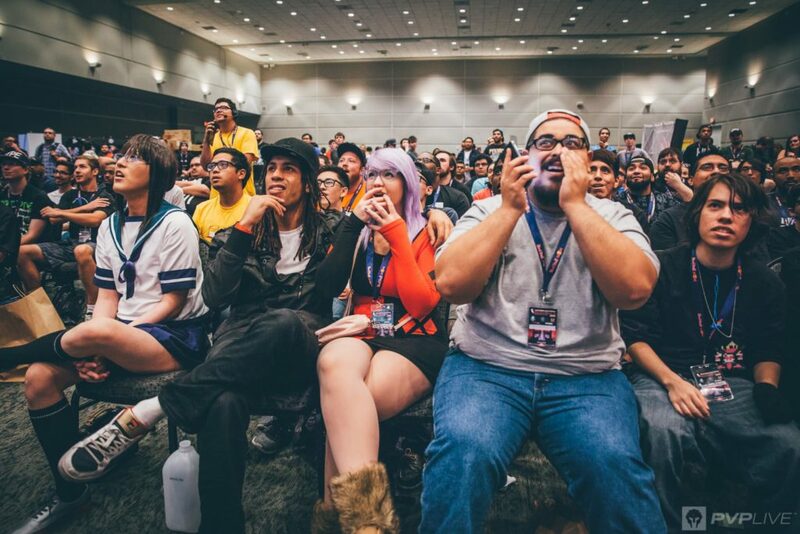 We have taken valuable feedback from SCR 2016 and have integrated it into our planning, which includes addressing concerns of featuring Anime games as a main title game. We are still finalizing our Anime lineup but rest assured we have plans to feature them on stage at SCR 2017 as well as treating them with the same quality as all of our showcased titles. 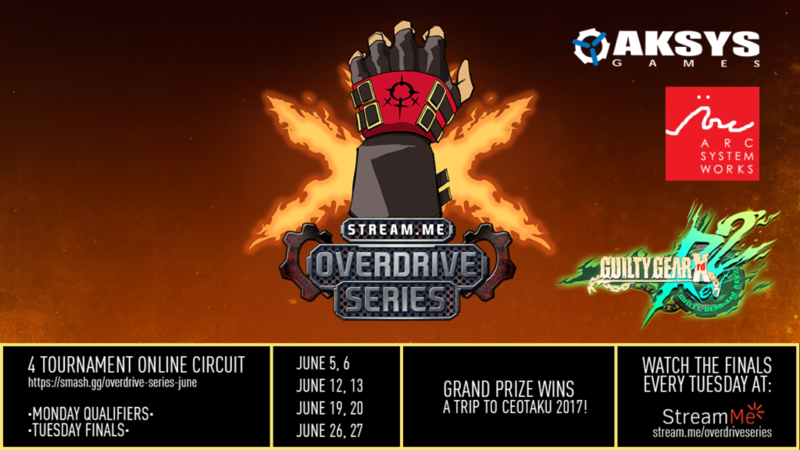 To extend our efforts in supporting the Anime community, we are working with StreamMe to send a player to CEOtaku at the end of our next Overdrive Series event in June. The circuit starts this June 5 and if you live in Canada, US, or Mexico, you can sign up for free at http://smash.gg/overdrive-series-june. We are looking forward to seeing the Anime scene strive in all regions and we hope players take advantage of these opportunities to help achieve their goals. Two more amazing events are also happening during the same weekend; they are EGX in Europe and Tokyo Game Show in Japan. EGX is a Capcom Pro Tour Premier event featuring the finest players in Europe and will most likely have some international players. Tokyo Game Show is currently not featured as a Premier event but may have some Japanese talent present for promotional obligations. We may lose out on some star power this year due to these events, but rest assured, SCR will not lose out on countryside attendance. SCR 2016 was on the same date as Europe’s CPT Regional Final event and we still had a great showing of talent from North America, Latin America, and Asia. Viewers will also not be impacted since time zone differences are far enough to not overlap the action over the weekend. The fighting game community is constantly growing and we are fortunate to have even more global participation to support local events. We support EGX, Tokyo Game Show, and all guests making plans to visit the events they wish to attend. 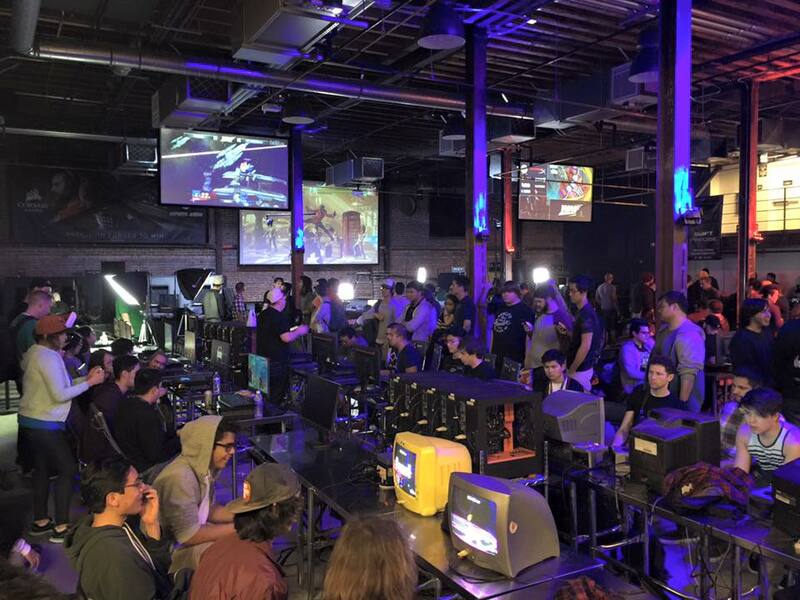 SoCal Regionals has gone through different venues due to many factors, such as costs, location, quality, availability, and more. We want to put our loyal supporters at ease with our big picture plan which is hosting SCR at a venue where we can grow for future years to come. We believe the ACC is the definitive location for SCR to accommodate the growing fighting game community in the west coast. We are not swinging for the fences with 100K square feet exhibit halls just yet, but starting at their ballroom spaces which will provide plenty of space for our plans this year. We want to build a relationship with the ACC and set realistic goals so we can take on their larger spaces in the future. If you’re not familiar with the ACC, many high profile gaming events take place at ACC, such as Blizzcon, PlayStation Experience, MLG Summer, and more. The ACC is located across the street from Disneyland, which is one of the most popular tourist destinations in the country. 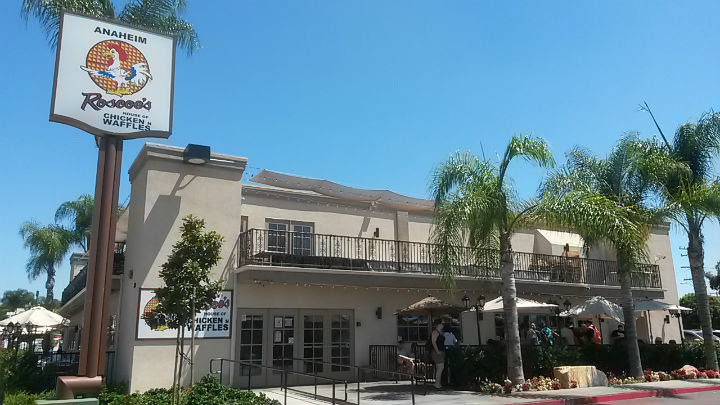 There are amazing restaurant options within a block from the venue, including the famous Roscoe’s Chicken & Waffles, various steak houses, and unique restaurants you can only find in SoCal. Nightlife activities are also available at the Garden Walk (also across from Disneyland), which has Heat Ultra Lounge, The House of Blues, and plenty of bars for your evening festivities. For guests arriving into SoCal on Wednesday, you can enjoy Weds Night Fights at eSports Arena which is less than a 20 minute drive. We understand that visiting a major event these days should be accompanied with quality amenities for everyone to enjoy and experience. Hosting SCR at a popular tourist location will assist in potentially attracting a larger audience and bring more value to the event. Growth is our priority and we are looking at paving the road for the future of SCR with you, the community. To help us with this effort, your feedback is very valuable. We would like to know which games you want to see on the roster, what attractions you would like to see, and what improvements you would like for us to work on from previous SCR events. We will update everyone on the game lineup and registration in the coming days so please stay tuned as we’re bringing the hype back to the West Coast. In previous years, SCR had various challenges in finding a venue within walking distance from the hotel. Not this time! 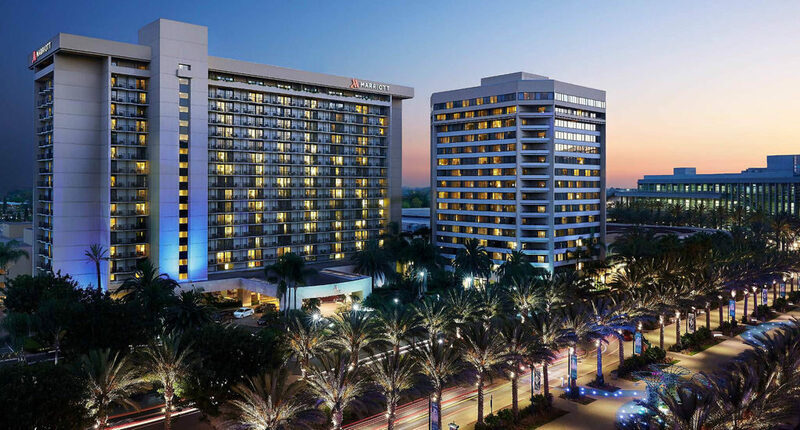 We are excited to partner with Anaheim Marriott as the official SCR 2017 hotel, which is right next door to the Anaheim Convention Center. Guest room availability includes 1 king bed or 2 double beds, high quality Marriott supreme mattresses, mini refrigerators, cable TV, centralized power outlets, and high speed internet access. The hotel lobby is also well equipped with convenient stores, resort style pool, nFuse Restaurant, Bar & Lounge, Starbucks, Pizza Hut, gym, and much more. 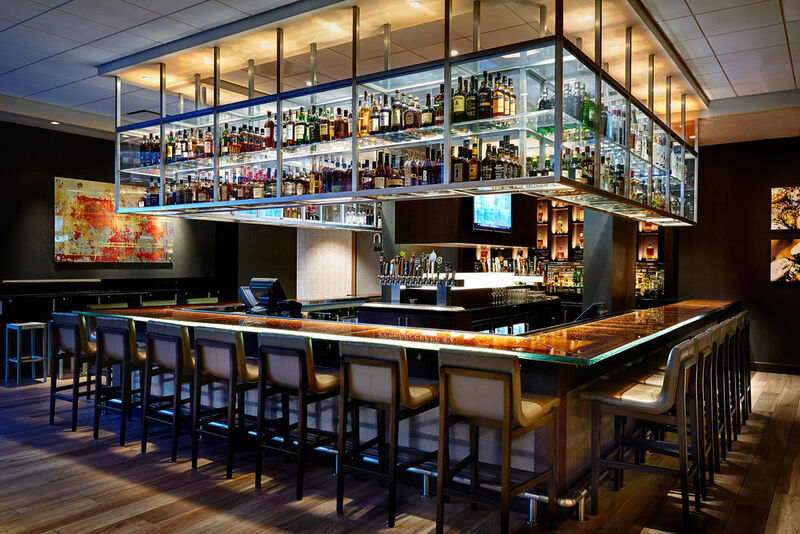 You can book your rooms now for only $119 at http://bit.ly/scr2017hotel, which is good through September 21-24. Your feedback is very valuable to us so please feel free to reach out and we will reply in a timely manner. 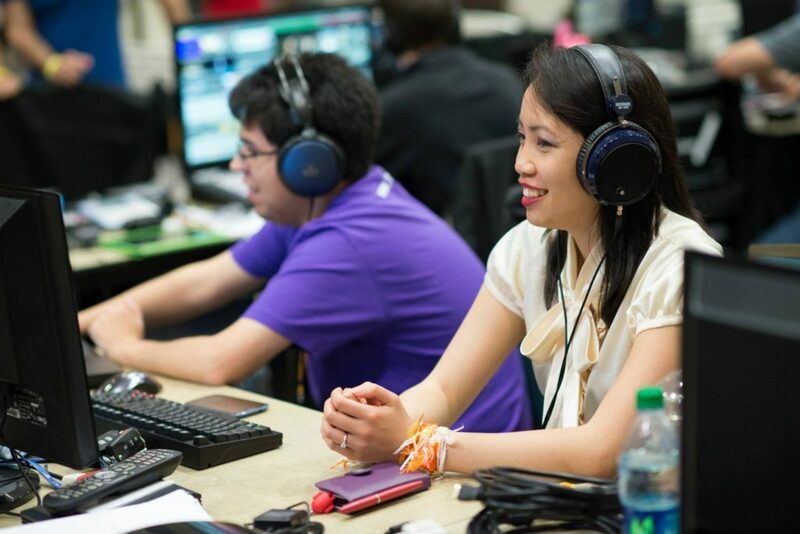 Discord users, you can reach our #socalregionals text channel at https://discord.gg/9M24psf for additional assistance and possibly the fastest way to connect with our community leaders.